Premier Sotheby’s International Realty recently hired Marykay Greenfield and Michael Greenfield. Premier Sotheby’s International Realty recently hired Marykay Greenfield and Michael Greenfield in its St. Armands Circle office. 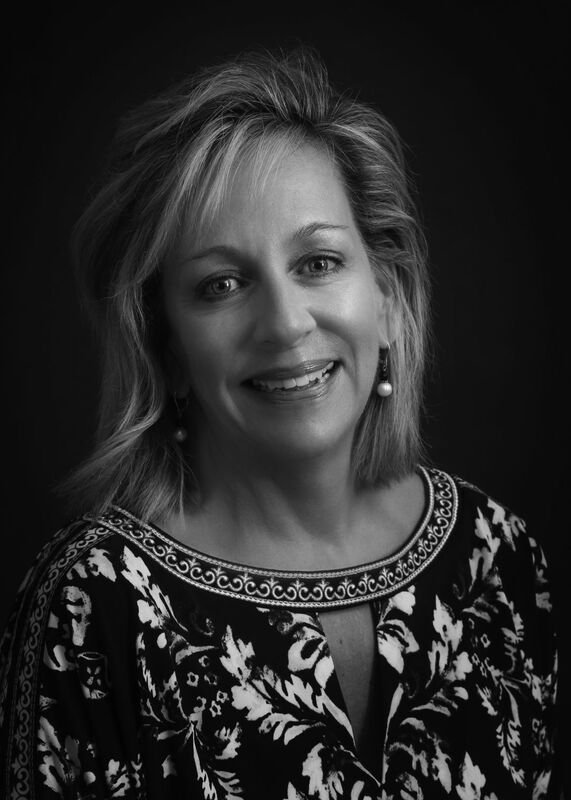 Marykay has over six years of real estate experience; she spent 25 years as an executive assistant and has experience in architecture, television and insurance, as well. Michael previously specialized in audits and taxation of publicly held financial institutions and spent 10 years as the chief financial officer of InfoEd Global, an electronic research administration software company.